Step into a new level of luxury air charter with AP Jets. We specialise in creating an unforgettable experience with our above first class services. Flying with us could not be simpler as your entire trip is catered to fit your needs. 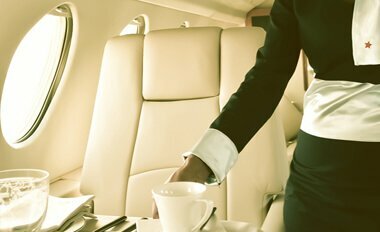 AP Jets will make sure you are treated with the highest level of care. Becoming a member of the AP Jets Exclusive Club offers you far more than just a discount on all aircraft charter. Benefits include access to VIP events. 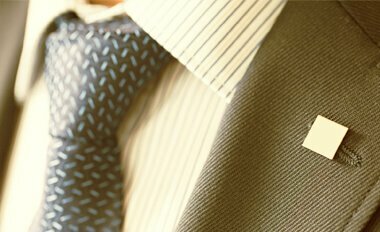 As well as air charter, we also specialise in a number of concierge services. We can offer anything from luxury chauffeured cars to red carpet events. Before you travel with us, you will be able to customise your entire menu for the flight ahead. You will be able to choose from a number of delicious meals. DISCOVER LUXURY TRAVEL AT IT’S FINEST. With our fleet of some of the world's most prestigious aircrafts, you will have access to several locations around the world. Even before you’ve taken off, you will be indulging in luxury from the moment you enter. Step into a new level of luxury air charter with AP Jets. We specialise in creating an unforgettable experience. Copyright © 2017 AP Jets. All Rights Reserved.